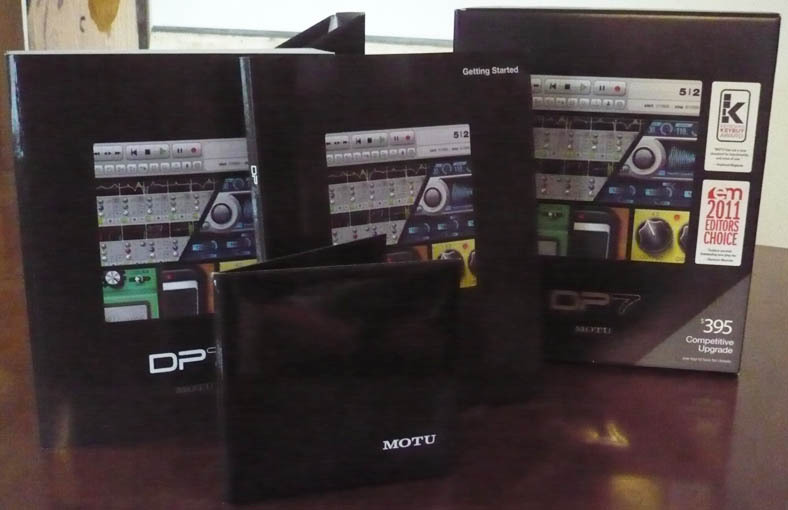 Digital Performer 7, General Sequencer from MOTU in the Digital Performer series. 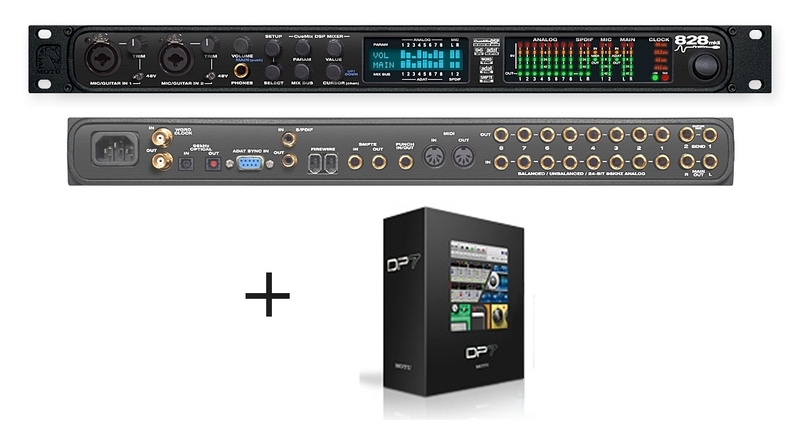 Product replaced by the MOTU Digital Performer 9. 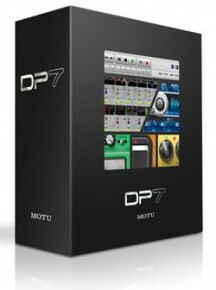 MOTU Digital Performer 7 was easy to install, it was quick and simple. This was one of the first programs that purchased with my new MacBook last year. 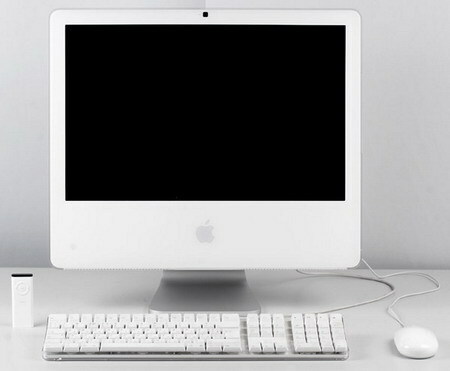 I cannot really compare this to Pro Tools because Pro Tools seems to be a little more standard and no matter where you go there is a copy of Pro Tools running. 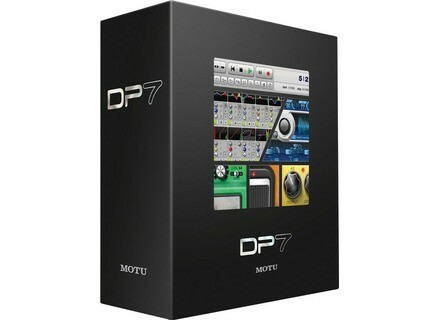 That is not the case with the Digital Performer 7, going into other studios and wanting to open up a project file from MOTU just would not cut it for me, even though you can save a Pro Tools file on the Digital Performer 7. So I would still end up bouncing out tracks in WAV format to my Pro Tools set up so that I could have my session anywhere. Pro Tools was a little easier to get the hang of than Digital Performer 7 was, but that could be my bias opinion because I have been working with Pro Tools for so long maybe it was hard for me to accept another DAW for my Mac. 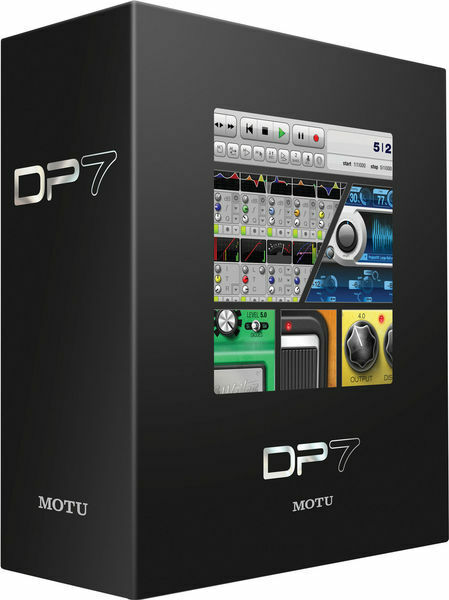 Trying to save projects in the Digital Performer 7 and open them up in Pro Tools was easy, but I just did not like it at all and plus a lot of plug-ins that are in MOTU are not in Pro Tools so you will be missing key plug-ins. There is no doubt that this program is great, and it is next in line behind Pro Tools. But I recommend keeping your MOTU files all in this program, and not even messing with putting them in Pro Tools. I have even had corrupted files when trying to work back and forth between Performer 7 and Pro Tools. It ended up being a huge headache for me. But when just working with Performer 7, you can achieve the same things you can achieve in Pro Tools. It really comes down to a choice of personal preference, or you can deal with the headache of using both together. Smouffy's review (This content has been automatically translated from French)" I love"
The installation is no problem. Everything went very well for what the manual is in English so I am not an expert in the language, but I'm testing to hear the result. I work on a Mac G5 ppc, 4 gigs of memory, and 250GB hard drive. I is not had a major problem with and I'm glad. Random? 's review (This content has been automatically translated from French)" What I wanted." I never reached the limits, I do not use virtual instruments at the moment and I am very frugal on the plugin. I mainly mix sessions of music and I never exceeded 40 tracks of treatments. I should redo this notice in the future. I tried protools, I know how to use it but I feel really uncomfortable over, I put it down to ergonomics. Same for Logic, deemed easy to use, I can not work effectively over. Cubase merit that I plunged back there, I liked but I did not have time to get an idea. I enjoyed Digital Performer when I tried it. I think it suits me perfectly in its logic and user interface. I blame him for just two or three things, the absence of the kind of shortcut to loop a selection. The gas plant is listed as tiring in the long run, but it is common to all major software. If I could I would remove a lot of things but it's good, it's not really a problem in the end.